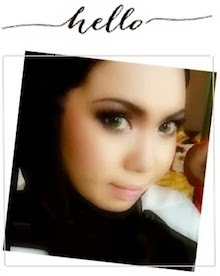 Shazwani Hamid's Blog: My Very First..
anonymous: hey there. the bag is actually in grey color not beige as u thot.. anyway, i got it from vincci+. 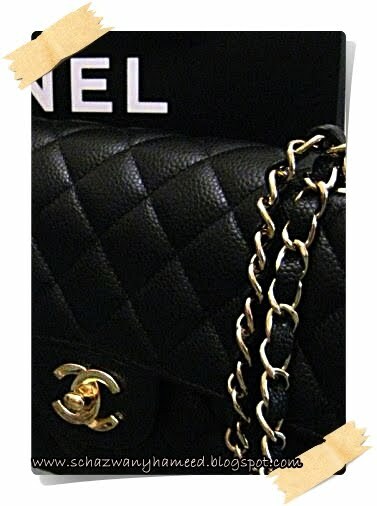 not chanel dear.. i know, u must have thought that it was the camera version bag kan? tp this one lain sket..
anyways..it was not that expensive like u thot it was.. its only about 300+.. tak ingat the exact amount.. dlm 359 kot.. lupa dah.. u can check out their stores to see some other colors available!! hanis: btw..hang bukan dah kayo ka? biznes hang kan gempaq! aku tak sukak birkin. huhu. how much u bought for this design..i bought it around 10k like tht.. but this is one is smaller..and its nice..thinking of buying that too..